A truly inspiring book to read. 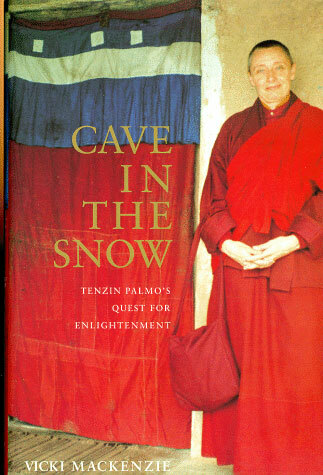 'Cave In The Snow' depicting the endeavour of a Buddhist Nun, Tenzin Palmo's path towards enlightenment. It is quite well written with the current issues facing Buddhist nuns brought to light. Tenzin Palmo is a nun who have vowed to attain enlightenment in the female form. Quite an extra ordinary character in modern day time.